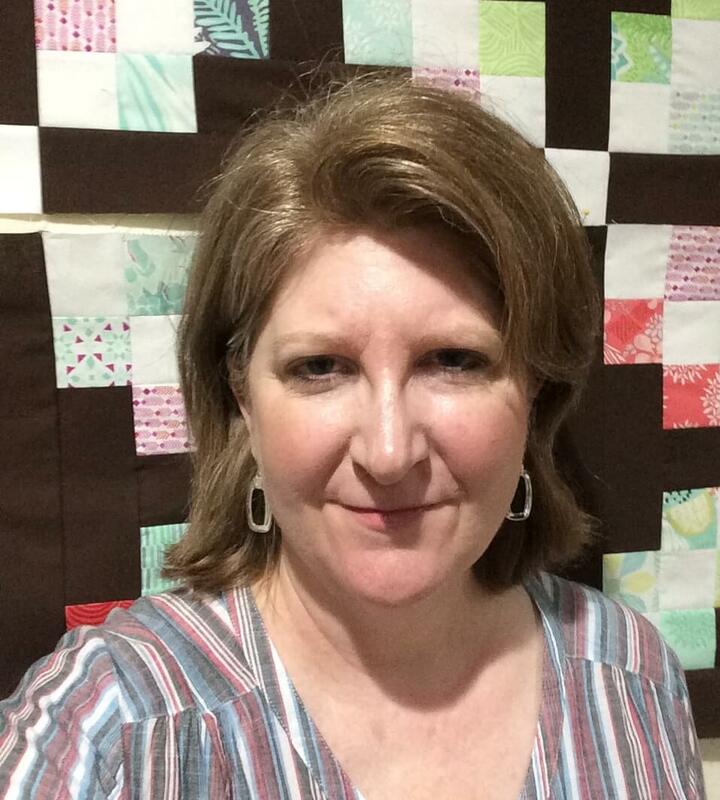 Hi, friends and fellow quilters! 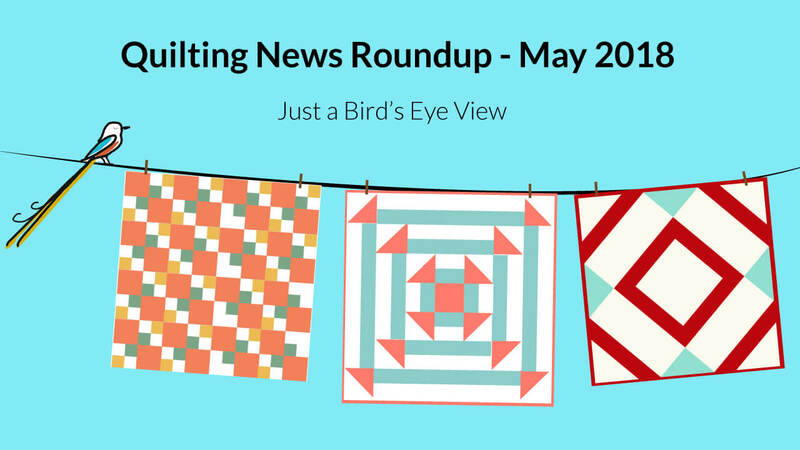 I thought I’d write a quick quilting news roundup for the month of May. Here are some of the goodies I’ve been seeing on Pinterest and various blogs lately. I’ve inserted pictures where I can, but mostly you’ll need to click the golden links to check them out. Color Cuts by Moda – this new type of precut is bundled by color rather than by designer. Just delicious! The version shown above is called a “dessert roll!” Did somebody just say “dessert?” Yep, my stomach is growling already! You can grab some at Fat Quarter Shop. 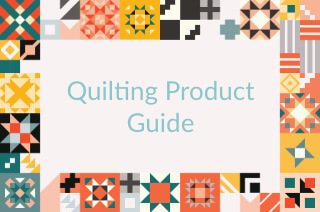 You might also want to check out the patterns they’ve whipped up to go along with this new precut. I’m really looking forward to getting my hands on some of this new fabric line – Bloom by Andover Fabrics. Those little floral prints remind me a lot of Liberty Lawn fabrics. Admittedly these have been around a few years, but lately, I’ve seen some awesome versions on Pinterest so it’s really caught my eye. I’ve been looking for some scrappy projects to help clean out the bins, and think this one might do a good job helping me reduce my scrap load! You can read My Quilt Infatuation’s tutorial about how to make them by clicking here. or read this tutorial at Old Red Barn Company blog or check out this Instagram post with measurements to make a 12″ block. My Pinterest feed brought up this pattern last week and a few days later that pattern jumped into my Etsy cart!. I can’t wait to get started on it. It’s put together with foundation piecing, but here is the good news: the foundations are large (as in roughly 8″ x 10″ each) so it should go together pretty quickly. It’s designed by Amy Friend, and you can check out Amy’s work at www.duringquiettime.com or purchase her pattern on Etsy by clicking the pattern name in the heading above. 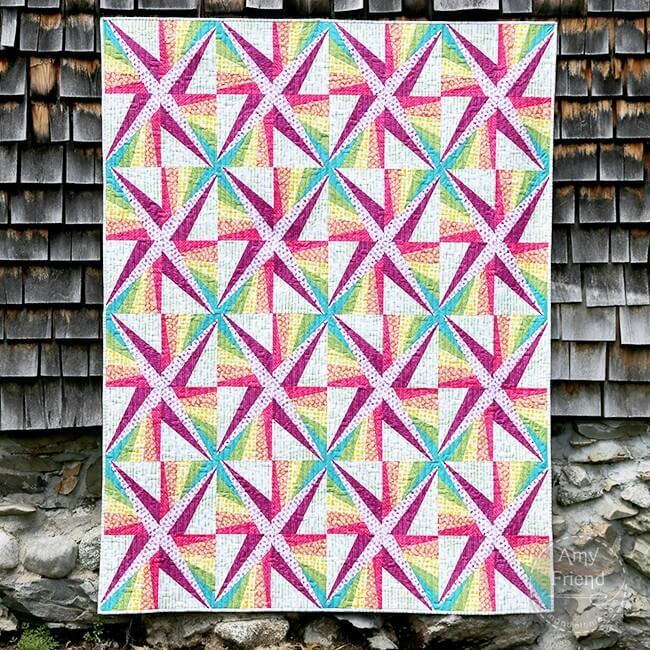 And finally, I love this House Quilt Pattern by Red Pepper Quilts. Adorable, but not for the faint of heart, as it requires inset seams.